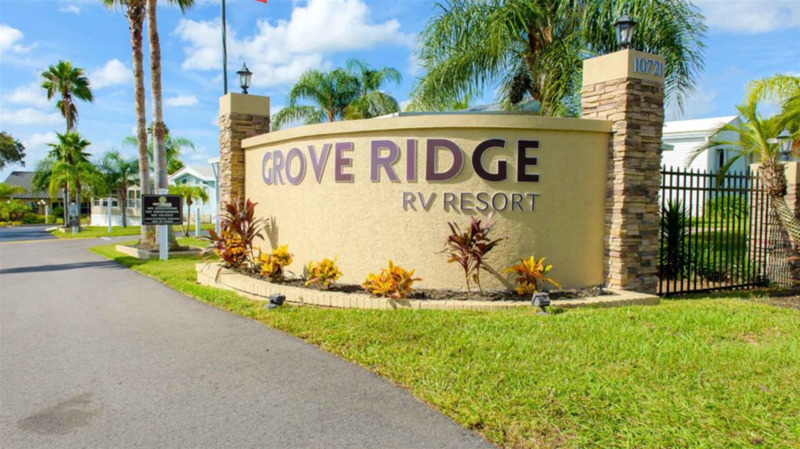 Tucked between orange groves in the rolling hills of Pasco County, Grove Ridge RV Park offers the tranquility of the Florida countryside. 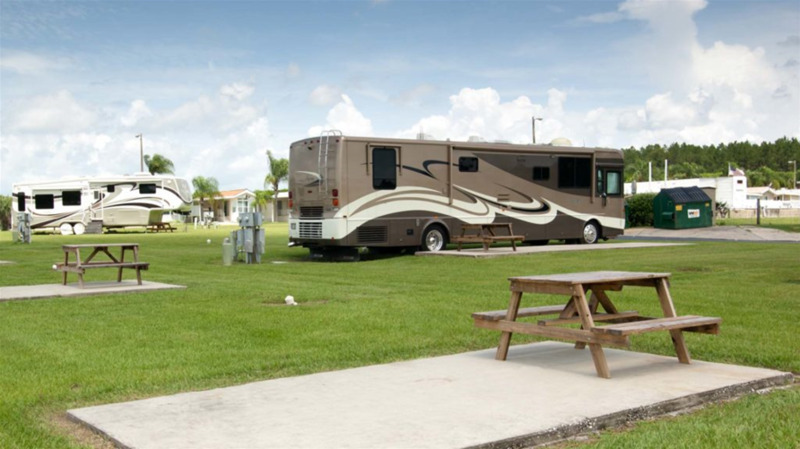 Our 247 full hookup sites each have their own private picnic table, while concrete patios are available on some sites. 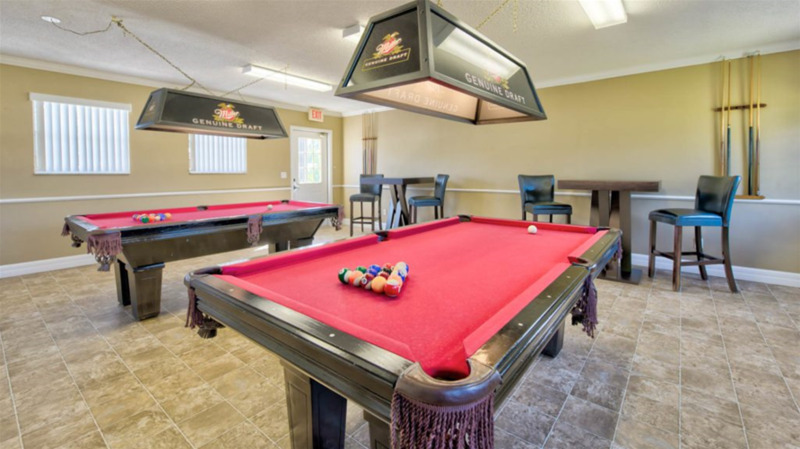 Our amenities include a heated pool, billiards, shuffleboard and bocce ball, plus a whole host of activities. In season, we pack our social calendar with activities like bingo, potluck dinners, card games, ice cream socials and dances. 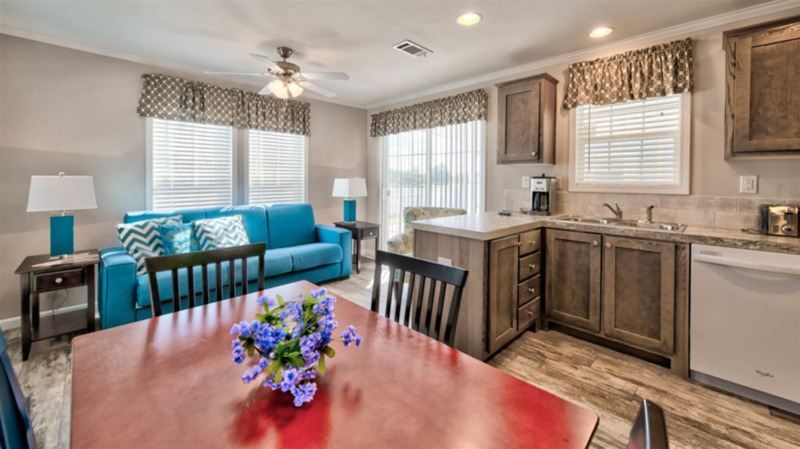 We even book the occasional entertainer to perform on our stage as an extra treat for our guests. 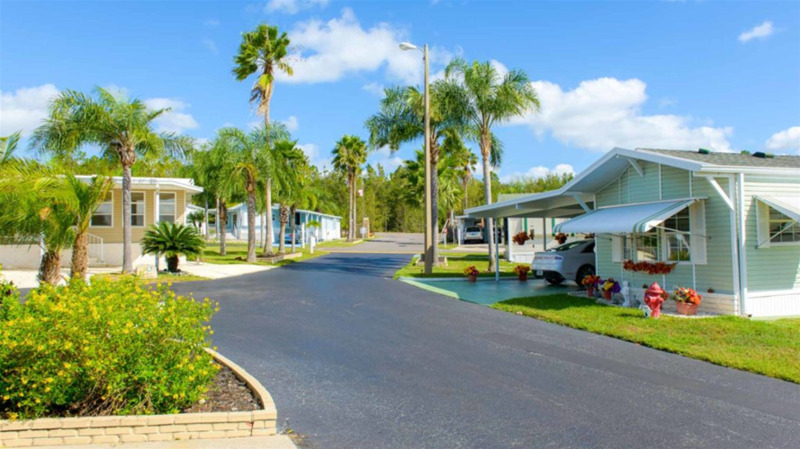 Although we’re a rural resort located halfway between Dade City and Zephyrhills, we’re close enough for day trips to the amusements in both Tampa and Orlando. 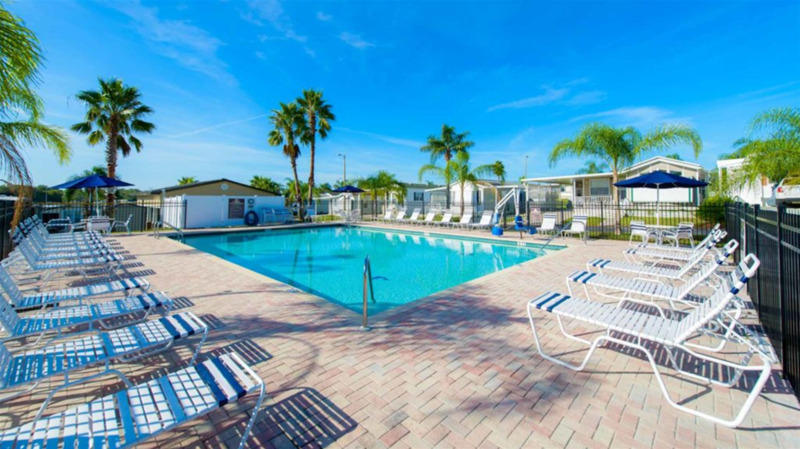 With all of the wonderful Florida attractions of Tampa and Orlando only an hour away, this is the perfect spot to vacation in style! 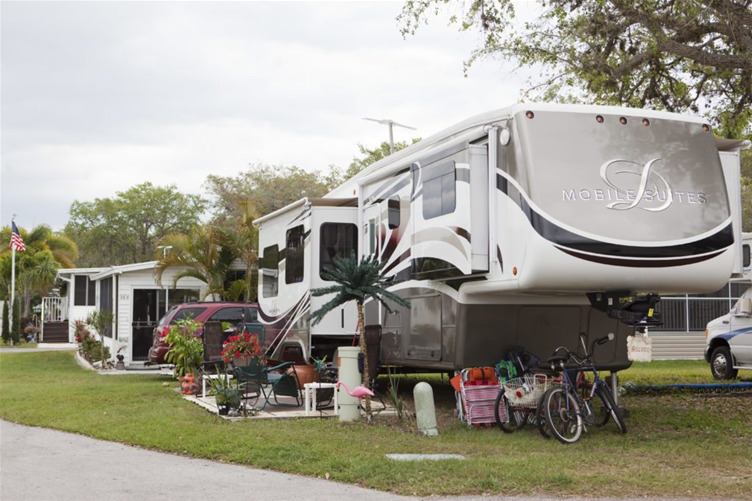 Set up your rig on spacious full hookup sites featuring cement patio pads that are perfect for creating a personalized outdoor space. 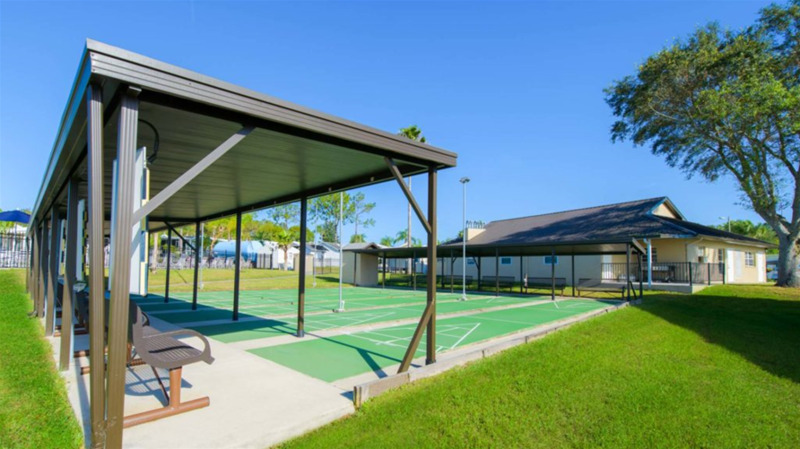 Amenities include a heated swimming pool, shuffleboard courts, billiards, horseshoes and more. 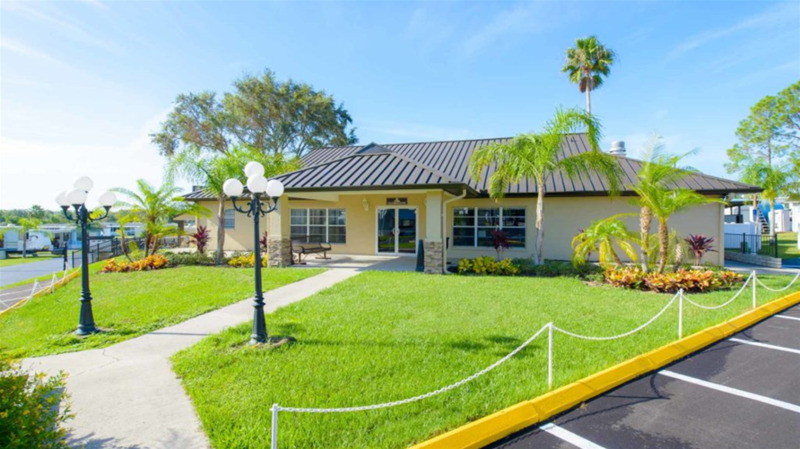 As a 55+ park located in beautiful Dade City, Morningside features full hookup sites in a quiet, gated community. 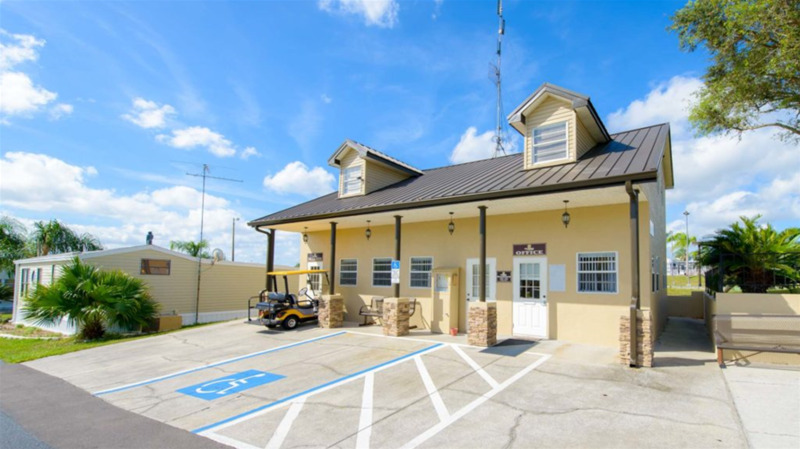 Enjoy our heated indoor pool, shuffleboard, horseshoes, clubhouses, game room, laundry and planned activities. 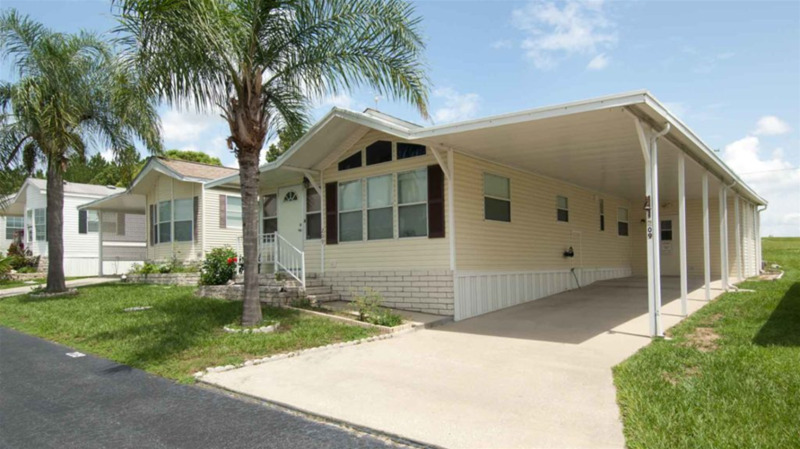 Just minutes from shopping, attractions and restaurants. 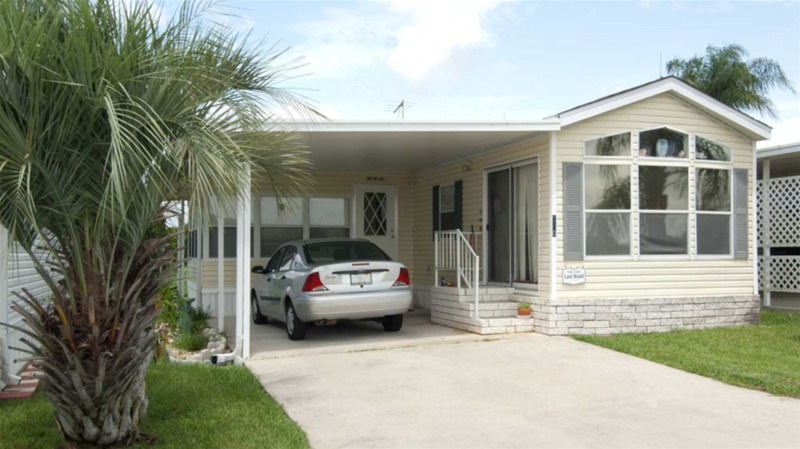 A perfect "Sunshine State" destination. 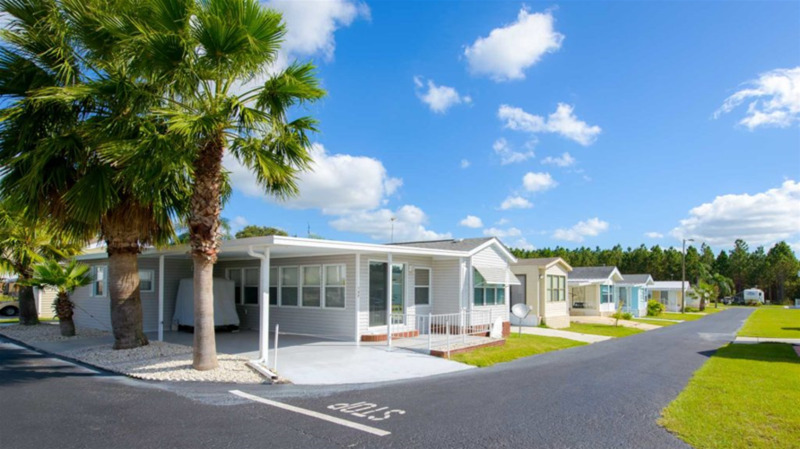 Country Aire Manor is what retirement is all about. 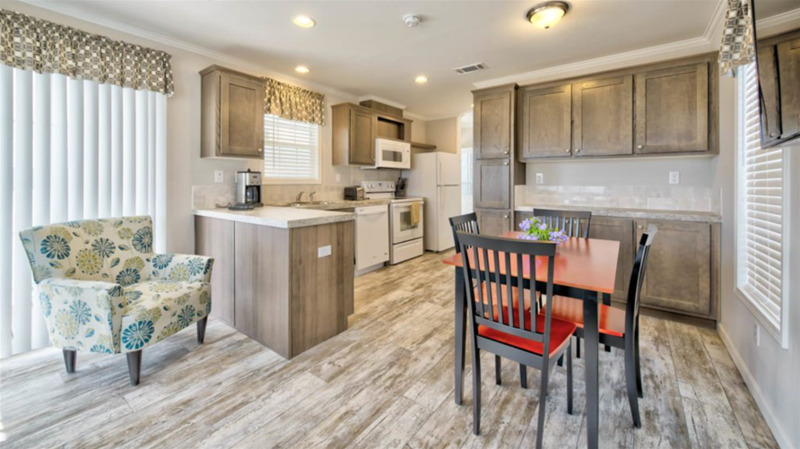 We invite you to: Visit our community, chat with our neighbors and see why our residents enjoy a lifestyle designed to make all of Florida their home. 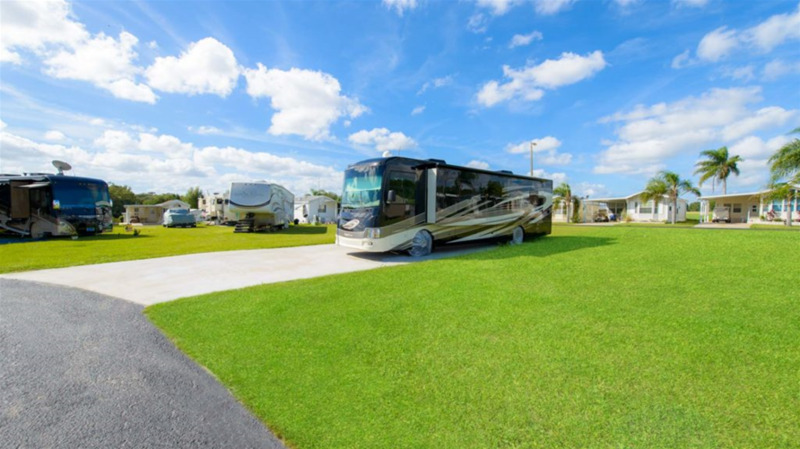 A Manufactured Home/RV Community, Country Aire Manor is a perfect home base for exciting adventures across the entire state!